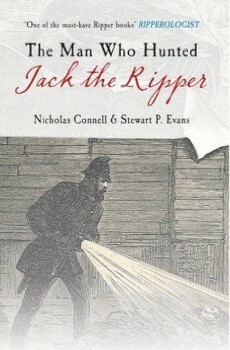 This short Jack The Ripper suspect book is written from the perspective of Dr Thomas Niell Cream. Better known as the ‘Lambeth Poisoner,’ Cream’s taste for murdering prostitutes in Victorian London has earned him a place on the Jack the Ripper suspect list. 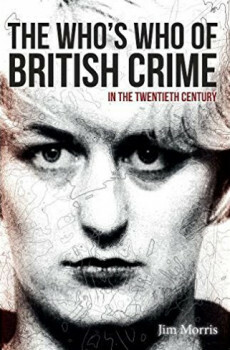 Even despite being incarcerated in Illinois at the time of the murders questions are still being raised as to whether or not Cream could have been Jack The Ripper. Did he escape prison? Did he leave a doppelganger in his place? Find out this, and more in this passionately written and well-researched book, by author AJ Griffiths. For over a 100 years, Dr Thomas Neill Cream has been on the list as a potential ‘Jack the Ripper’ suspect. But why? Better known as the ‘Lambeth Poisoner’ Cream was a vile character, his victims were the same as the infamous Jack The the Ripper murderer, the poor and unfortunate women of London who were forced into a life of prostitution, walking the dimly lit streets at night trying to earn enough money for a bed at night. But is this enough to suspect him? After-all during the autumn of terror, Dr Cream was safely locked away in Joliet Prison, Illinois, USA. 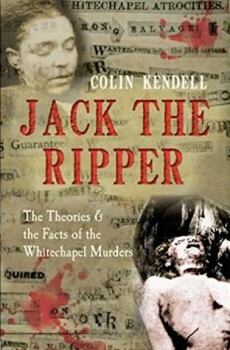 Throughout the decades, this reality alone has caused debate as to whether he should be under doubt of being the Whitechapel Murderer, better known as Jack The Ripper. Was it conceivable that Dr Cream bribed his way out of prison? Or even used a doppelgänger to take his place, while he sought passage back to England with murder on the mind? This extremely well researched short book, is told from the point of view of Dr Cream himself, explaining the twisted logic behind his actions. 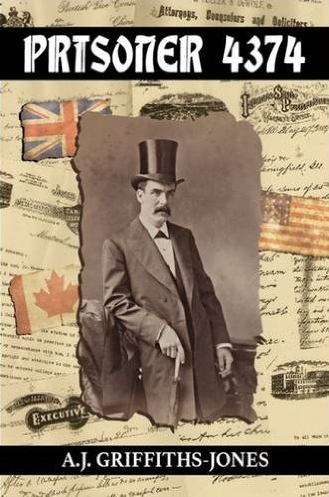 The author’s passion for the subject clearly showing in this passionate well thought out novel following Cream’s life from his childhood years in Canada to his abrupt end at Newgate gallows. 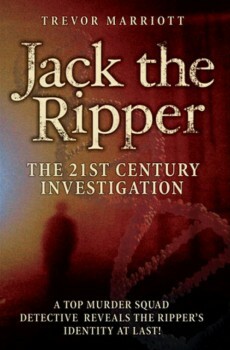 Aiming to answer the questions asked by many, A.J.Griffiths passion shines through this book, making it a must read for anyone interested in Jack The Ripper.